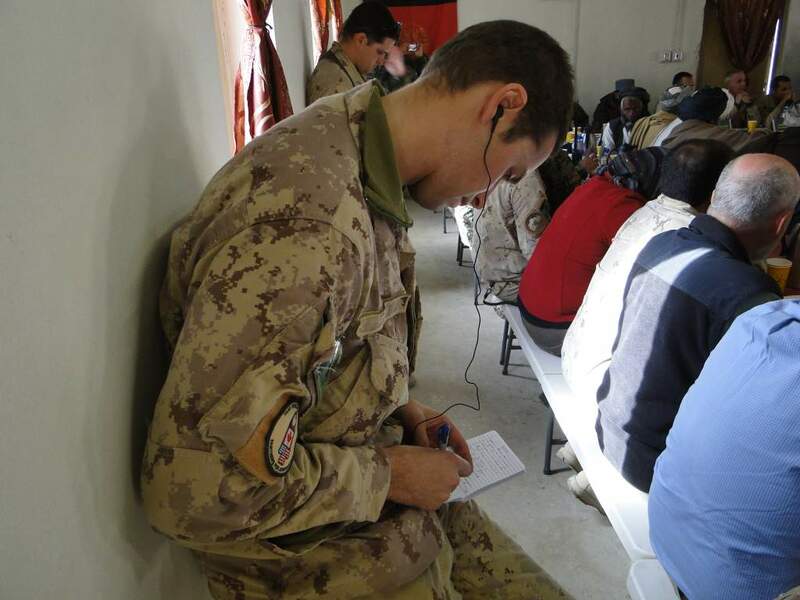 Some commentators on world events who have no focus beyond the present believe that 9/11 “changed everything.” Whatever one’s perspective, it did transform the Canadian military, particularly the Army, and, with it, the Army reserve. 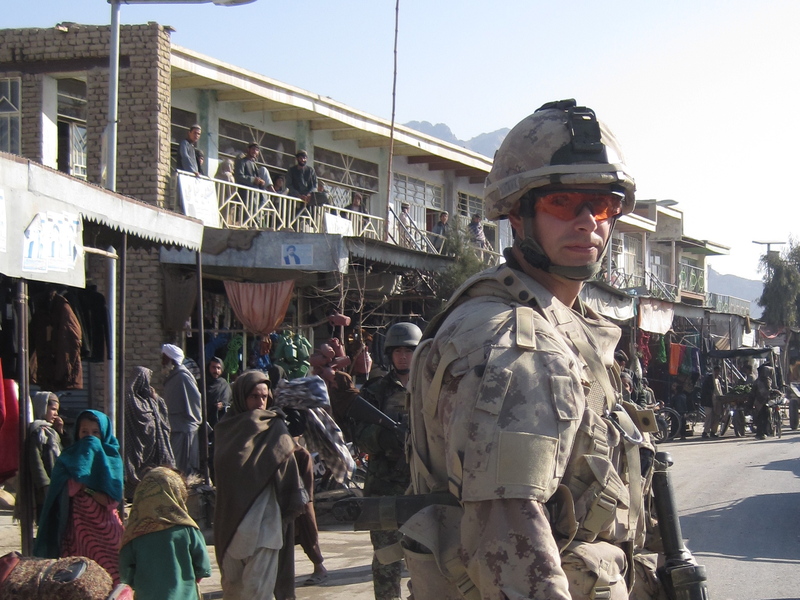 The combat mission in Afghanistan put Canadian soldiers in action on a regular basis for the first time since the Korean War. 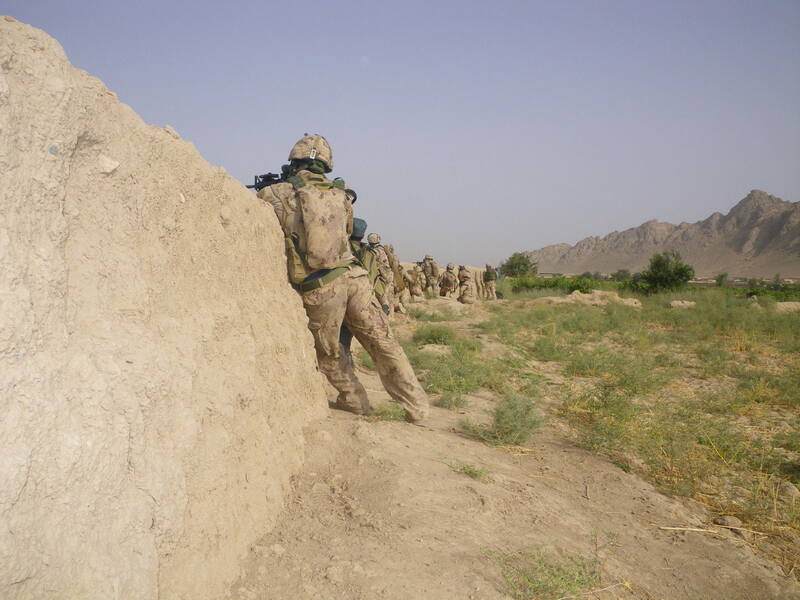 The country and the military were largely ill-prepared, and the latter badly underfunded. 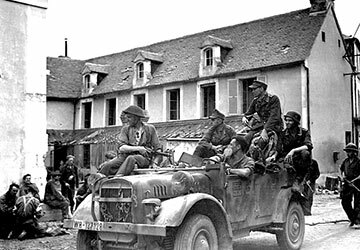 The myth of Canadian peacekeeping was a powerful one, a favourite not only of the public at large but also of the political classes. 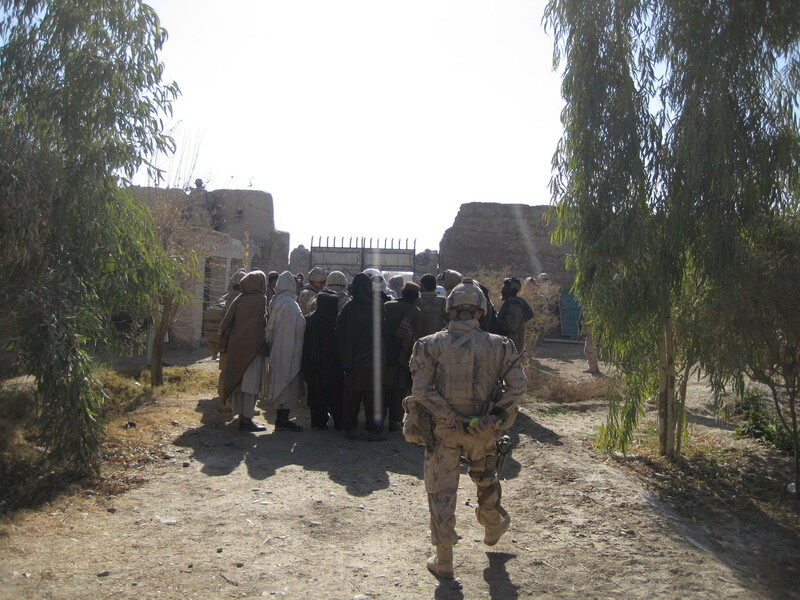 The military action against the Taliban in Afghanistan began in 2001 with minimal Canadian participation. 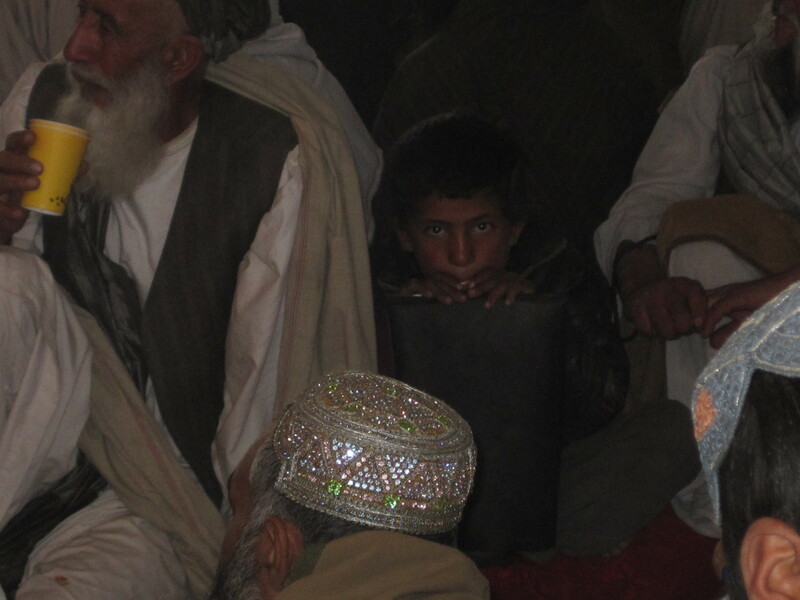 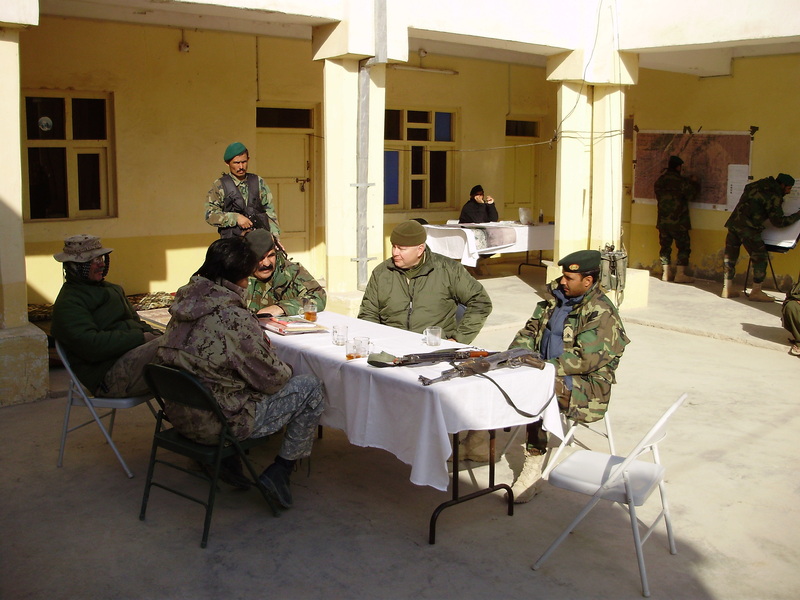 Involvement grew in 2002 with the deployment of a battalion and, by 2006, there was a battle group of over 2,300 soldiers and a regional command in Kandahar. 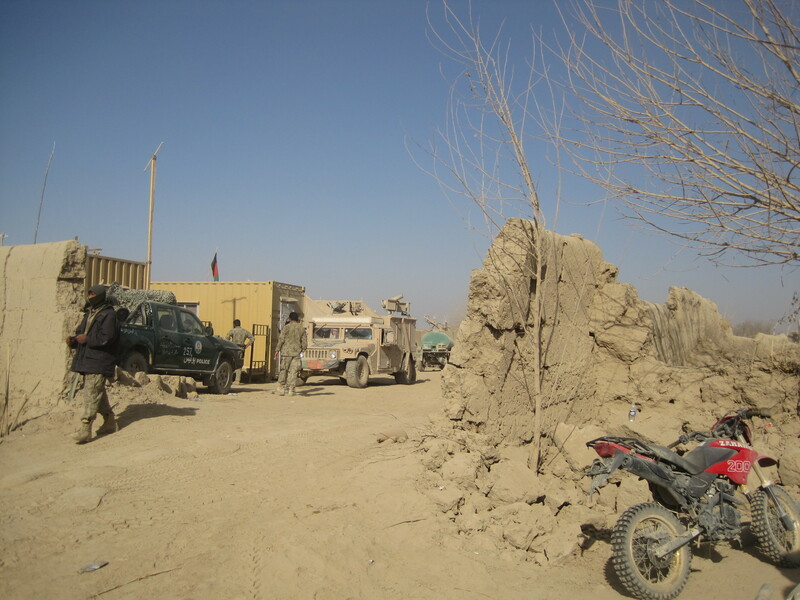 This long-term and comparatively large-scale effort required a significant augmentation of the Regular Forces by the Primary Reserve. 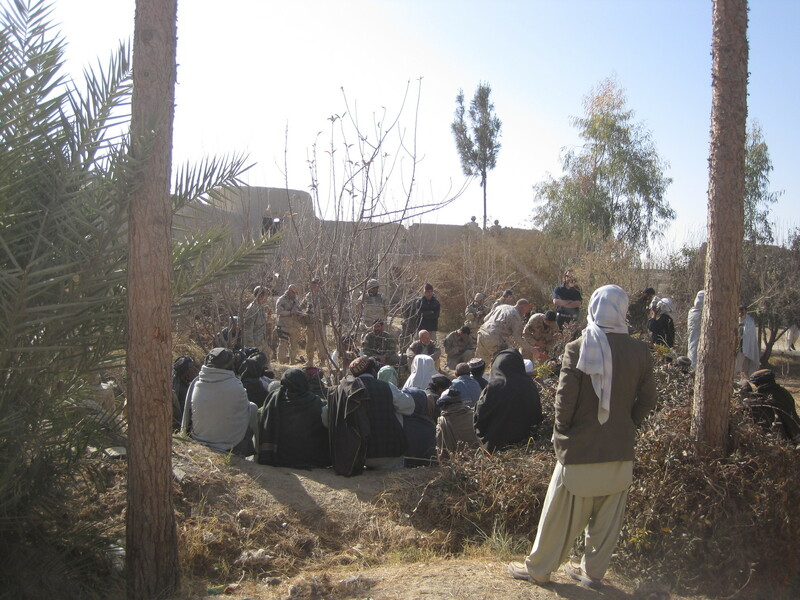 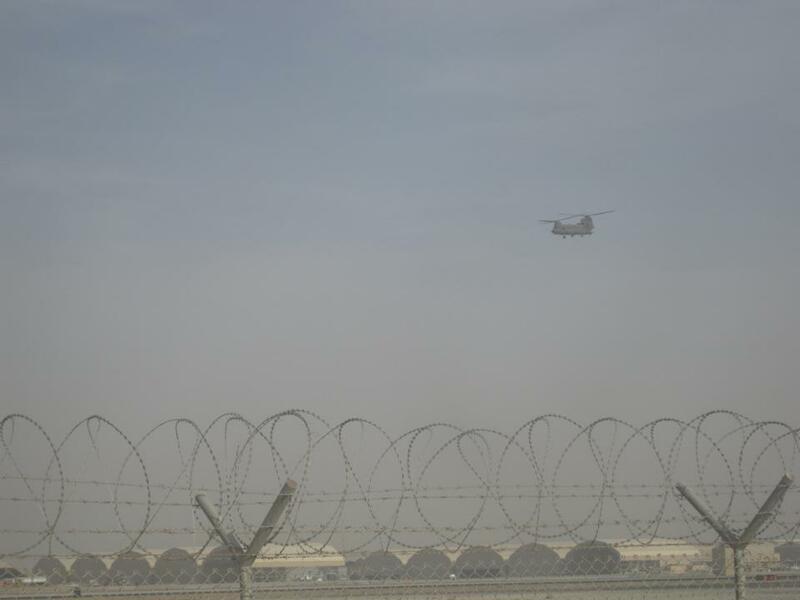 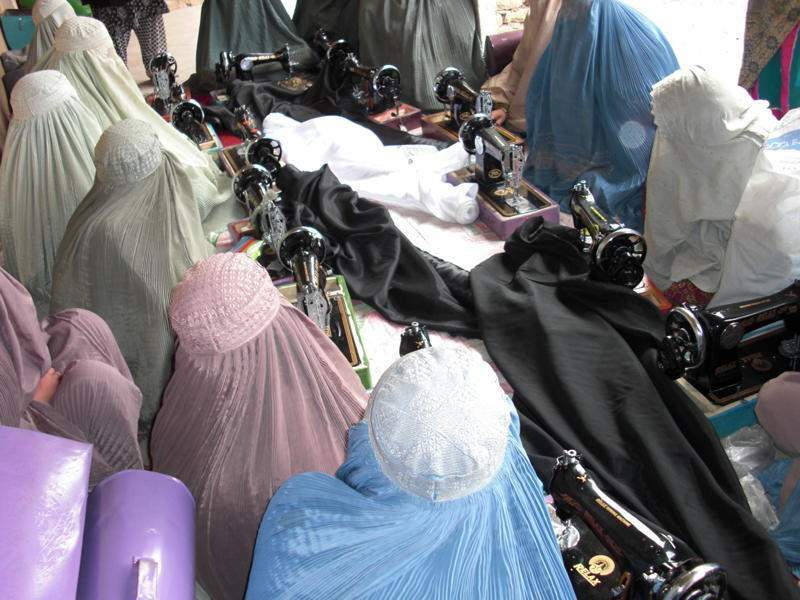 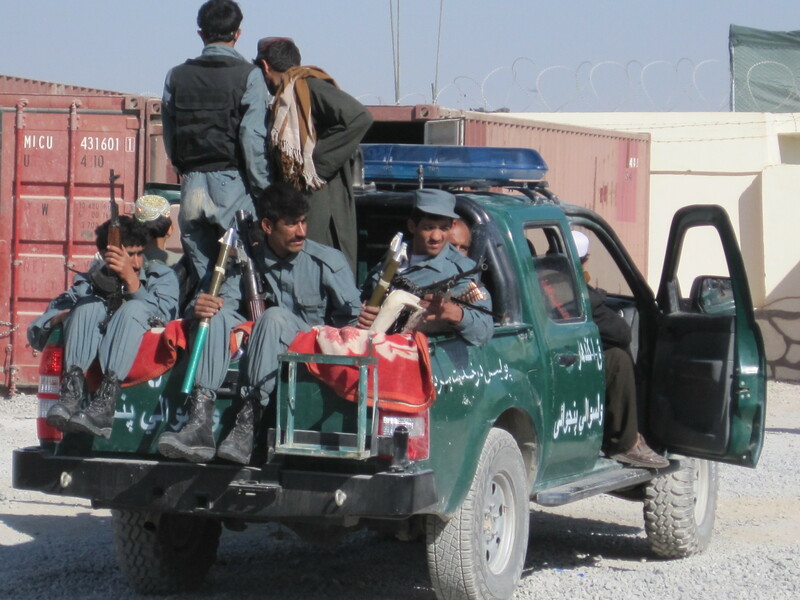 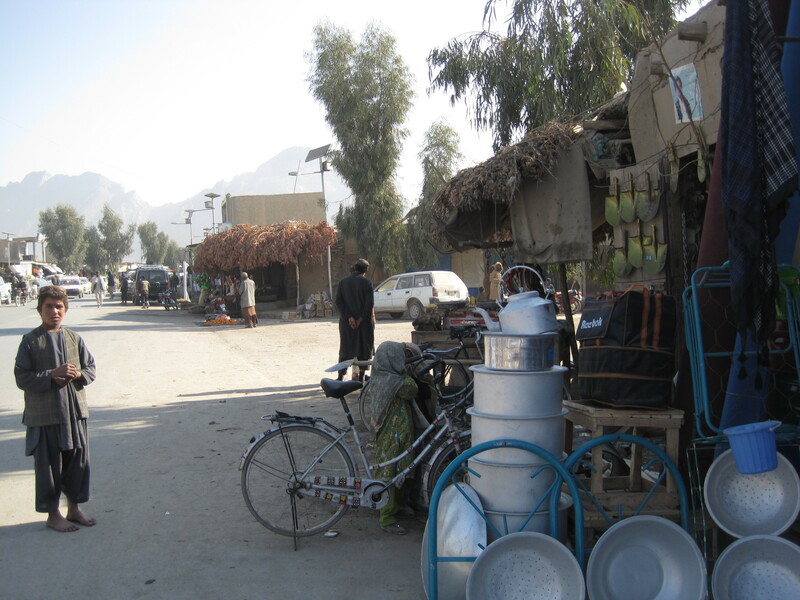 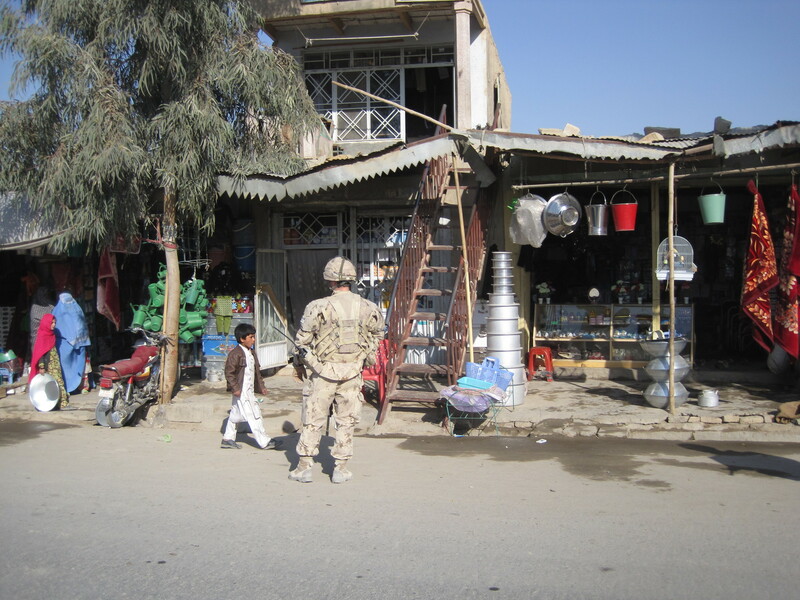 It is estimated that 20 to 25 per cent of any rotation in Kandahar was made up of reservists. 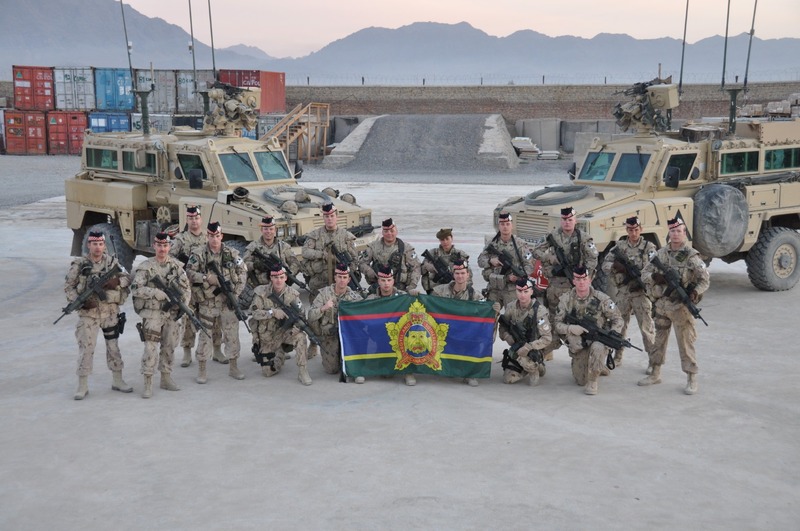 Argylls were there from the start, and one Argyll was there at the end of the combat mission in the summer of 2011. 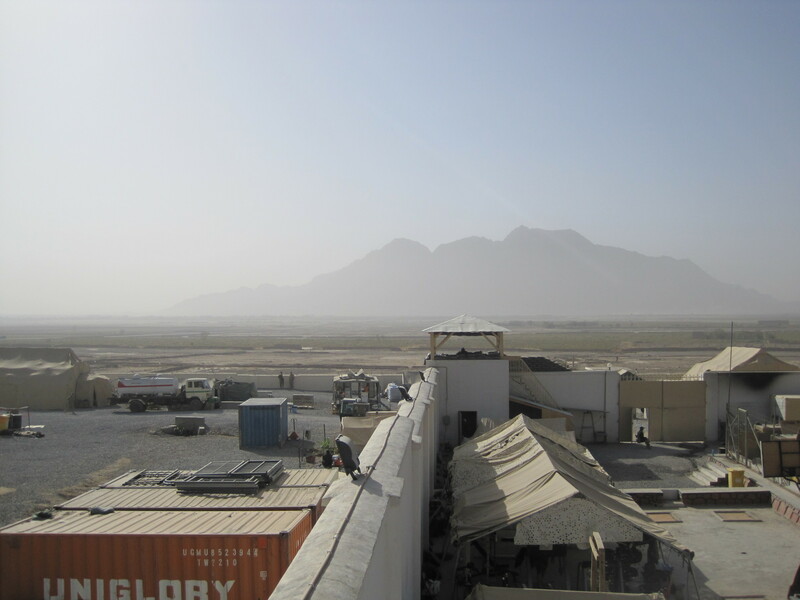 The training mission in the north, near Kabul (on which two Argyll officers served), ended in 2014. 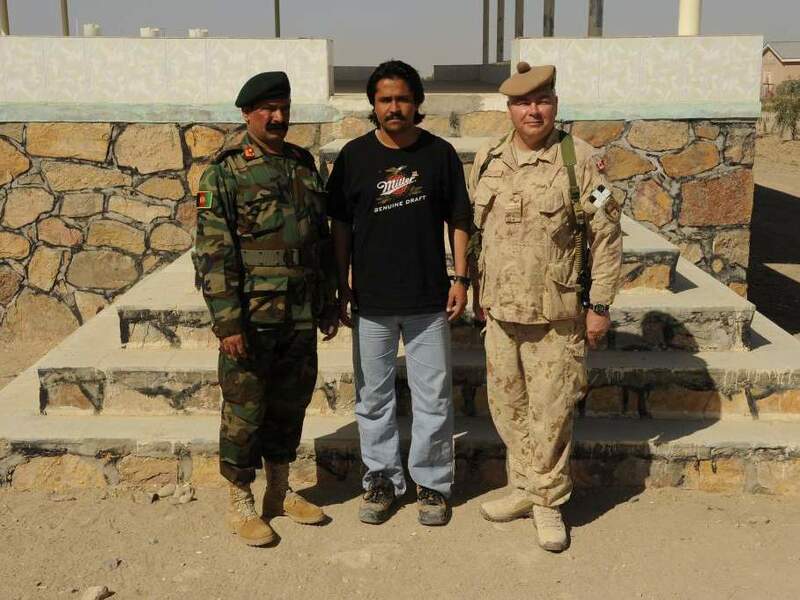 This is not the place to discuss the merits of this engagement by Canada and its forces, its successes or failures, or its impact. 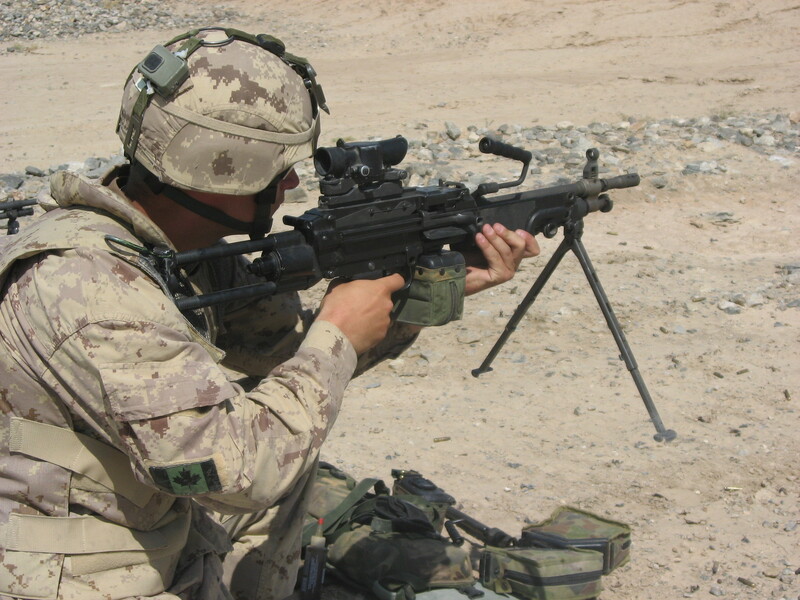 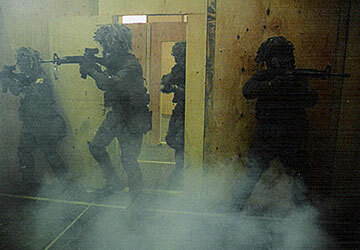 In an action sanctioned by the United Nations and undertaken by NATO, the Canadian Forces and its reserve played their part. 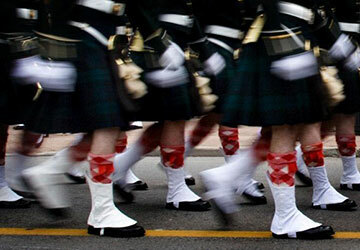 For the Argylls, it has been the most significant undertaking since the world wars. 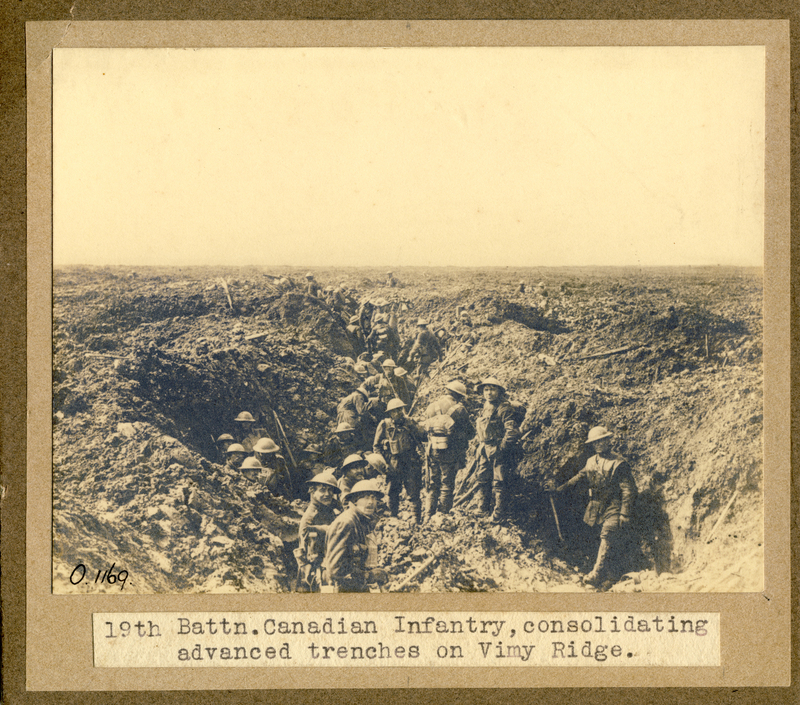 Two facts must be emphasized: first, the Argyll officers and soldiers performed well in all of their myriad tasks; second, there were no casualty reports!